Would you say you're more of a planner or a "see where the wind takes us" kind of person? 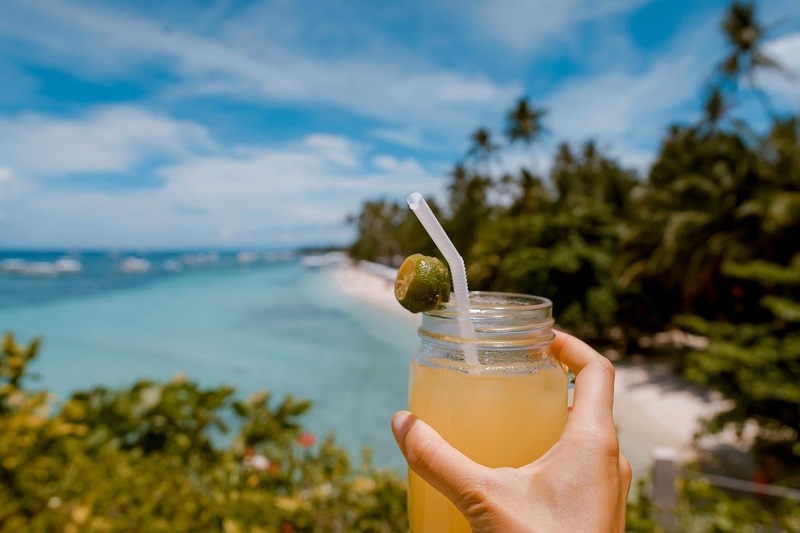 Well, whether or not you like to plan an extensive trip or go out on a whim, there are some amazing vacation destinations that will satisfy all personalities! Click to read the best places to travel to in July! Click Here!